Chandigarh, May 23 : Taking a serious view of the poor Class 10 board examination results, Punjab Chief Minister Amarinder Singh on Tuesday ordered the state education minister to prepare a blueprint to raising education standards in Punjab. The Class 10 results, declared by the Punjab School Education Board (PSEB) on Monday, saw 40 per cent of the students failing while another 18 per cent got compartment (failed in one subject). Among the hundreds of government schools where lakhs of students study, only 24 students managed to get into the PSEB merit list. The Chief Minister also directed the finance department to make available all necessary funds to the education department to improve the quality of education and infrastructure in government schools, according to an official spokesperson. “The Chief Minister spoke to Education Minister Aruna Chaudhary on Tuesday morning to express dismay over the shocking 15-point dip in students’ performance in the PSEB Class X exam, in which over 40 per cent of the students have failed. 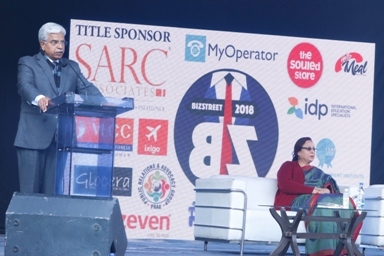 He directed the minister to personally work on an agenda to raise the bar of education in the state in order to equip Punjab students to compete in the market for jobs and career progression,” the spokesperson said. 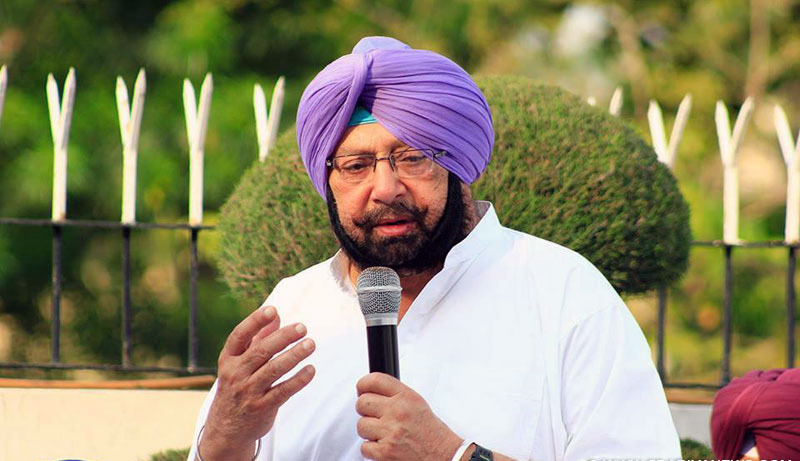 Amarinder said he was “very disturbed” at the deteriorating standards of education in Punjab, as a result of which “our children are falling by the wayside in the race for good jobs and professional career growth, with most of them even failing to clear the necessary exams for getting into the armed forces”. “The fact that only 24 students from government schools had made it to the merit list was a serious cause for concern,” Amarinder said. 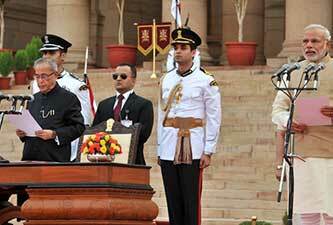 The Chief Minister earlier ordered several sweeping policy changes to raise the bar of education in Punjab. Punjab Education Minister Aruna Chaudhary said on Tuesday that in government schools where the board exam result was less than 20 per cent, the principals and faculty will face action, including transfer.